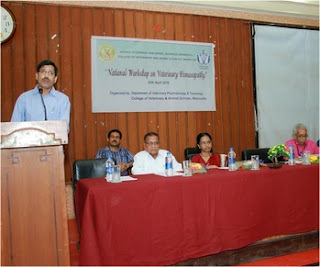 Applications are invited online only by One Time Registration system exclusively for the under mentioned post. 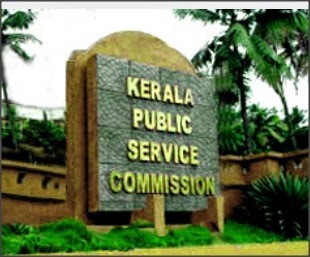 Candidates shall apply only through the online facility provided in the Website of Kerala Public Service Commission. Candidates who have already registered can apply through their profile. 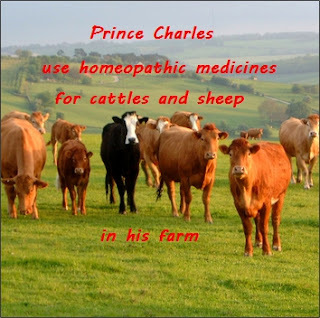 Britain's Prince Charles on Friday revealed that he uses homeopathic medicine for cattle at his organic farm in Highgrove estate in southwest England. He was addressing delegates at the Royal Society in London on the issue of medicine and his concerns that antibiotics were being overused. 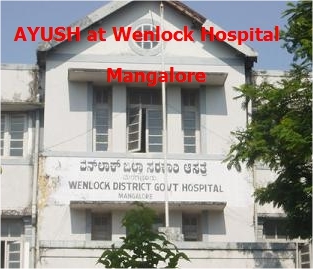 Karnataka Health and Family Welfare Minister U T Khader said the state government has given administrative approval to set up a district Ayush Integrated Hospital with 50 beds at Wenlock Hospital premises in Mangaluru to promote integrated systems of medicine.